Monday night was date night for Beyonce and Jay Z. The superstar couple were snapped court side at a basketball game in New York. The latest addition to the family was at home with a babysitter while Mom and Dad had some time out. 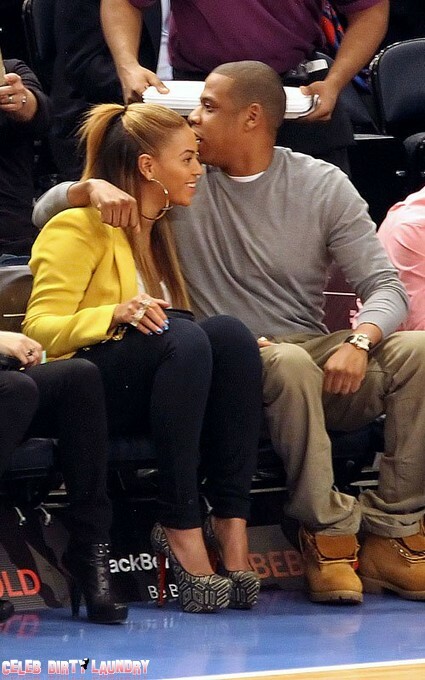 Bey and Jay enjoyed a game between the New York Knicks and New Jersey Nets. The rapper checking in on his investment – he’s part owner of the Nets. But while the glamorous new parents were watching the action on the court…everyone else was watching them! Beyonce’s intensive post baby fitness schedule is obviously working. Her personal trainer has her doing six mini workouts a day to get back in shape. She rocked some ultra skin tight jeans and killer heels on her night out. The Crazy In Love singer also sported her new favorite accessory – blue nail polish. 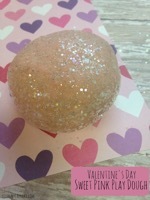 It’s a nod to her daughter Blue Ivy Carter. When Bey isn’t playing Mom or wife or working out she’s planning her next assault on the charts. She doesn’t want to disappear for a couple of years …and is planning not one, but two new albums. One will feature all new material. She’s already working with Producers and looking at songs. The singer is taking the term multi-tasking to a new level. But Twitter Said So! Has Beyoncé Knowles Given Birth To Music Royalty? Beyoncé Celebrates the Big 3-0 in Style!